Establishing and maintaining healthy relationships. The Couples Ministry is committed to serving couples and individuals in all stages of relational development. There is great value in building a Christ-centered relationship before marriage in order to live out the word of God as a married couple. 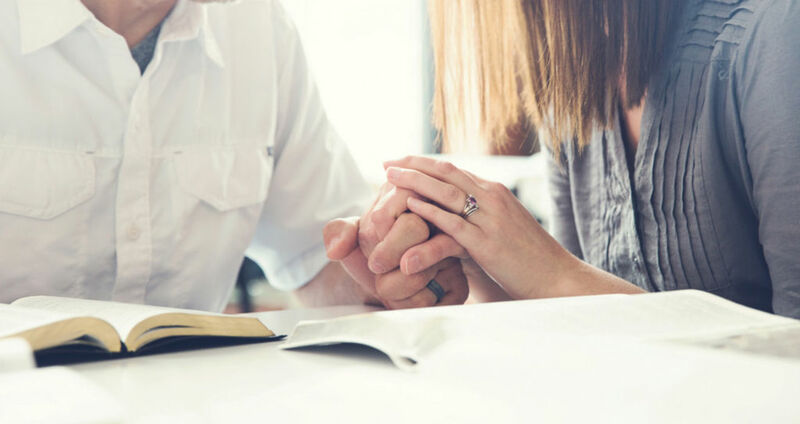 We also recognize relationships do go through difficult times and breakdown, therefore the Marriage Ministry offers a variety of classes and workshops. Adventure’s 9-week workshop is designed to help dating or engaged couples explore God’s design for marriage. Topics include essentials of communication and conflict resolution, the influence of family background, sexuality and intimacy, and finances. This interactive workshop offered twice per year, utilizes personal assessments as well as couple and group interaction. Adventure offers mentors who can guide engaged couples and dating couple who are seriously considering marriage into developing a Christ-centered relationship.